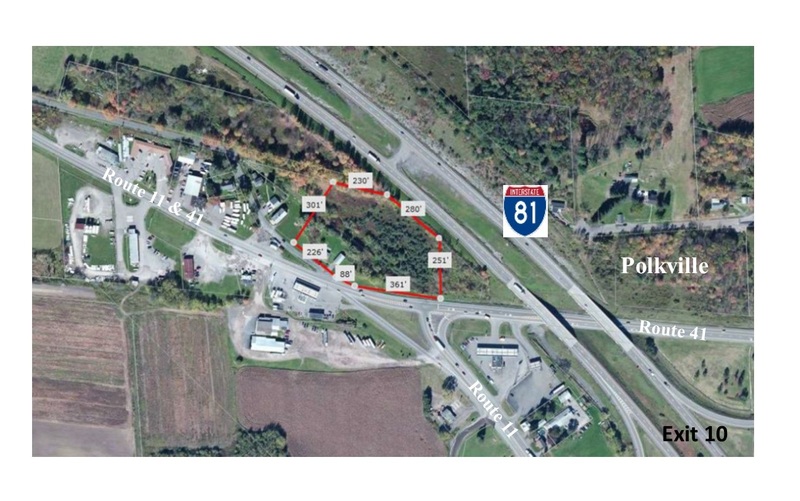 Located just off Interstate 81 at Exit 10 this HIGH VISIBILITY property is near the intersection of State Routes 41, 11 and Interstate 81 providing the main route into the county seat from most all of southern Cortland County. 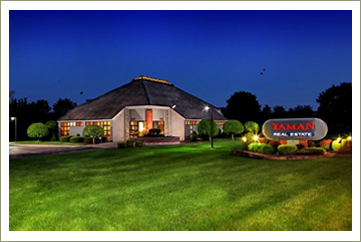 This centrally located property is only 30 minutes from Syracuse, Binghamton and Ithaca. Excellent visibility from all directions with a property line bordering Interstate 81 southbound.